Even complex projects involving stamping, deep drawing and forming of sheet metal become straightforward with BADE UND RINSCHEID. 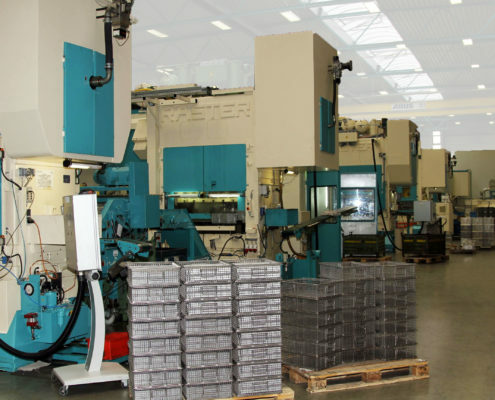 Our production spectrum is rounded off with the manufacture of assemblies incorporating metal forming technology. Put your trust in BADE UND RINSCHEID for your new projects. We would be delighted to integrate your requirements into our challenges of tomorrow.